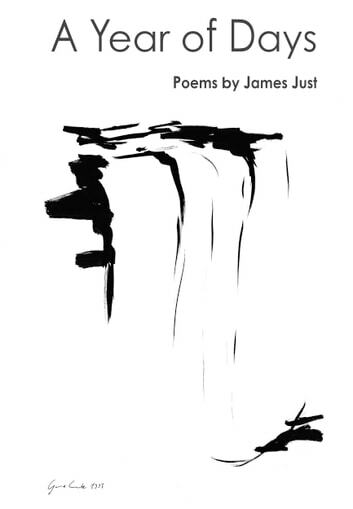 Through this evocative collection of poems we spend a year with poet James Just, his wife Irina, and their two dogs in the mountains of Costa Rica. We feel fresh rhythms of sun and rain and wind. We discover exotic plants and animals. We connect with fellow adventurers from all over the world. We meet Tico friends, patient and generous with outlanders bringing strange customs and a foreign tongue. We sample local foods and savor an enchanting culture. We learn to relax and relish la pura vida. 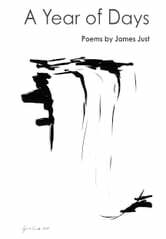 The book is a collection of over one hundred poems, arranged by month, beginning with March because that's when work on the book began. Through the poems we experience a different change in seasons than found more northern climes, from the dry season through the rainy season and then back again, living the good life in a laid-back tropical paradise.